Lake Texoma Resort living in a country setting. 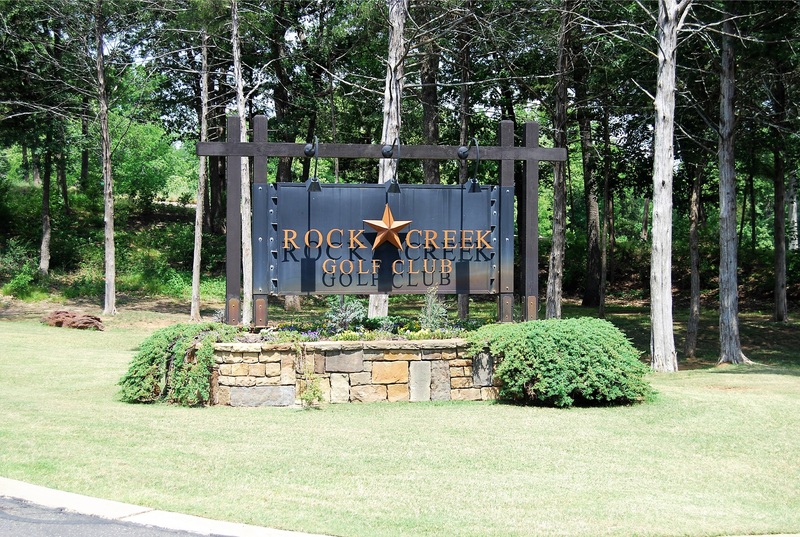 Rock Creek is a private Resort on the Texas shores of Lake Texoma. Just 60 miles north of DFW area. Picturesque views abound with many real estate options available. Build your primary or vacation home. This Master Planned and Gated Resort Community features exclusive access to the Jack Nicklaus designed 18 hole golf course, Clubhouse with a Pro Shop, Restaurant and Bar, Swimming Pool, Villa Suites, brand new Fitness Center, Ship Store, Marina, and boat ramp. Fun for everyone! Enjoy golf and social memberships with all the amenities of this upscale luxury living in the country. Contact me for more information or to schedule a tour of the resort.